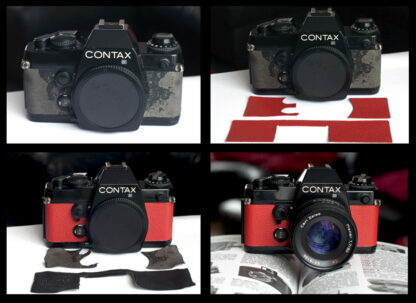 Olympus Trip 35 pre-cut body covers - Transform your old camera. 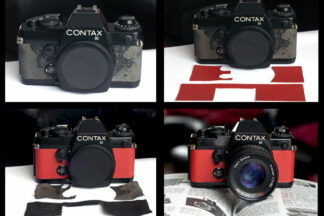 Could your Olympus Trip do with a make over? 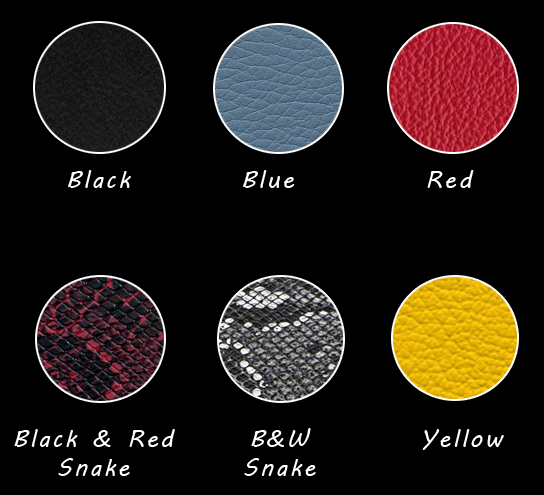 I purchased 2 of these body covers ( Red, and Black n Red Snakeskin ) along with light seal kit & light seal bumper pack.. All excellent quality, and excellent service. Thanks for the Olympus Trip Skin. It Made it look fantastic. When I replaced the skin on the camera and showed it, the trip 35 would get attention. The skins give a special character to the camera! The skins are really good quality and will definitely increase the value and asthetics or look of the camera. Just fitted my old Trip 35 with the blue leather skin, and it looks incredible! I was going to sell this camera, but now I really want to keep and use it, it looks so good and the leather smells great when it’s up to your eye. I was nervous about doing the work, but it was so easy – the old covers peeled off cleanly and easily, then the new ones went on a piece of cake! They fit perfectly, and the only fiddly bit is around the lens, where you have to put it fractionally under the lens body and it tries to stick before it’s in position. Also it’s worth knowing to open the back when fitting the front Viewfinder side, as the back door overlaps it slightly where it shuts. If I can do it, anyone can do it. I bought the blue and yellow skins – they’re both awesome (the yellow gives a really unique and chic vibe) and make the trip 35 very cool. Really easy to apply too. Highly recommended!